It is natural for some people to have difficulty seeing sharp details from far off, or to have issues focusing from close up. Even if you do not think that this impairs your everyday function, talking with a cornea specialist like Dr. John Goosey allows you to understand what your options are for improving your eyes. Laser vision correction operations are an excellent choice for a variety of ocular problems, including myopia (more commonly known as nearsightedness), the most common of all visual problems that leaves you unable to see clearly past a few feet from your face. It can also treat hyperopia (farsightedness) for those that struggle to see or read up close and have headaches from trying to focus. 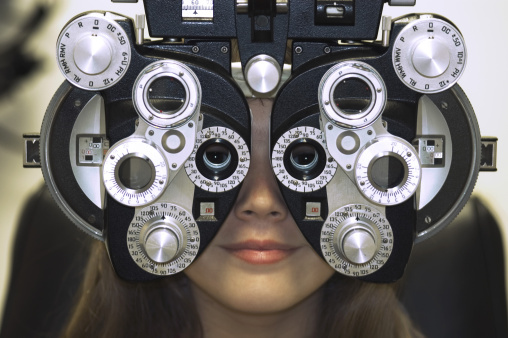 Finally, if you have astigmatism, cornea specialist Dr. John Goosey can help alleviate general blurry vision. LASIK eye surgery can reduce or even eliminate many different types of vision impediments. Why LASIK Eye Surgery Houston? For LASIK eye surgery Houston is definitely the place to have this procedure done. 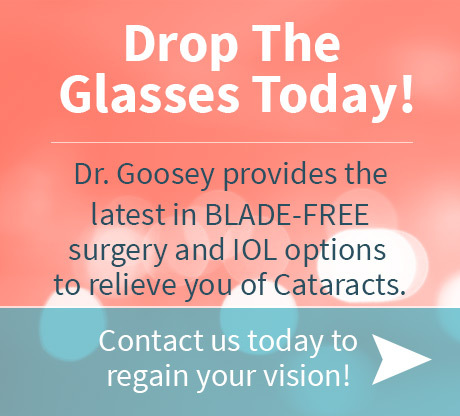 Dr. Goosey has a track record of success and is regarded as an innovator in his field, meaning you are more likely to have a better result with laser vision correction in Houston at his hand than other places with other doctors. LASIK eye surgery Houston – Dr. Goosey is the reason so many doctors, including ophthalmologists have eye surgery done here for themselves and their families. Choose Dr. Goosey to do eye surgery for your best evaluation and results. 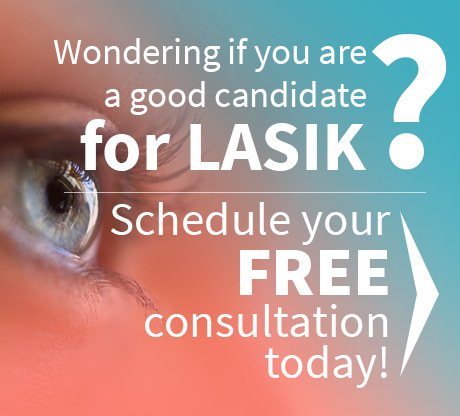 You can fill out this short survey to see if you appear to be a good candidate for Dr. Goosey’s LASIK eye surgery Houston.